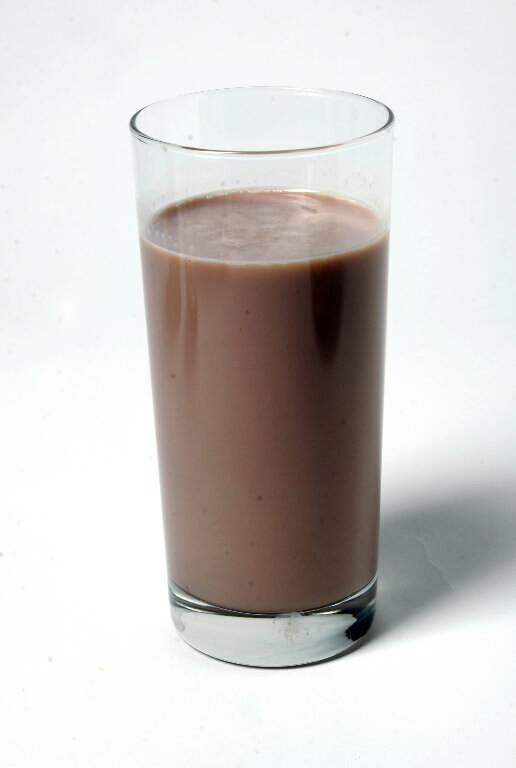 My boys have been hooked on making themselves some healthy chocolate milk in the mornings as a quick breakfast before I am able to get them something more filling. Getting their chores and major educational studies out of the way for the day, we then usually have a bigger brunch with some sort of eggs, or soaked oatmeal, sprouted toast, or other sprouted breads. I decided to sneak in a few extras to their regular chocolate milk, and swap out the sucanat for raw honey. I also added in whey to get them some good probiotics first thing, and the coconut cream for the amazing benefits of healthy coconut fat. Blend on low setting for about 20 seconds. Too high of a setting will get you some serious frothy 🙂 Pour into cups, and enjoy!